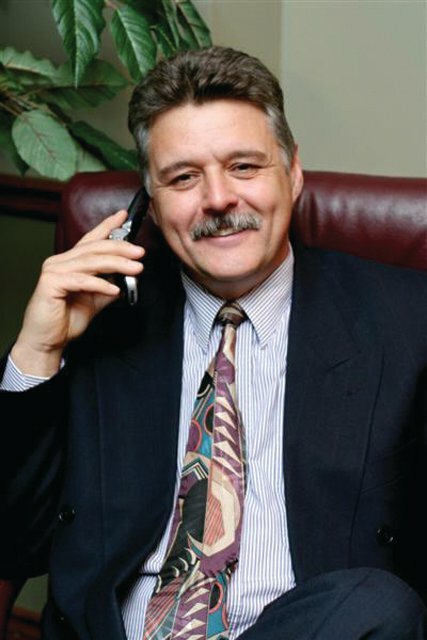 ...I've had the honor of being considered a trusted authority in the Niagara Region for over twenty years. When it comes to helping Commercial and Residential clients alike, I put your needs and wants ahead of my own. I am a Certified Real Estate and Business Consultant. My goal is to help people like you maximize returns on your investment dollars whether Buying, Selling or Leasing. In simple terms, I am like a financial planner for Real Estate and Business holdings. I respectfully invite you to give me a call or send me an e-mail at the numbers listed below.